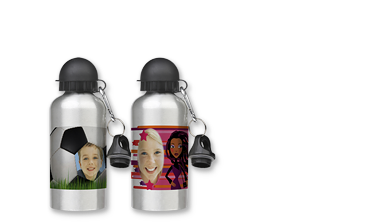 The aluminium sports bottle with your photo. Incl. practical carabiner hook and two clips. 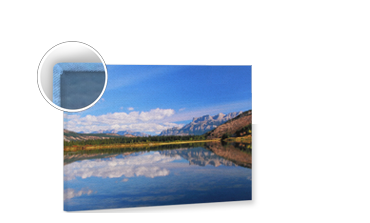 Your favourite picture on a genuine canvas! From holiday snaps to art on the wall!